The #teamEcolive was there for 3 days of the exhibition so the visitors could discover innovations but also to explain the Ecolive missions and services to them! Were you there? You couldn’t have missed us! 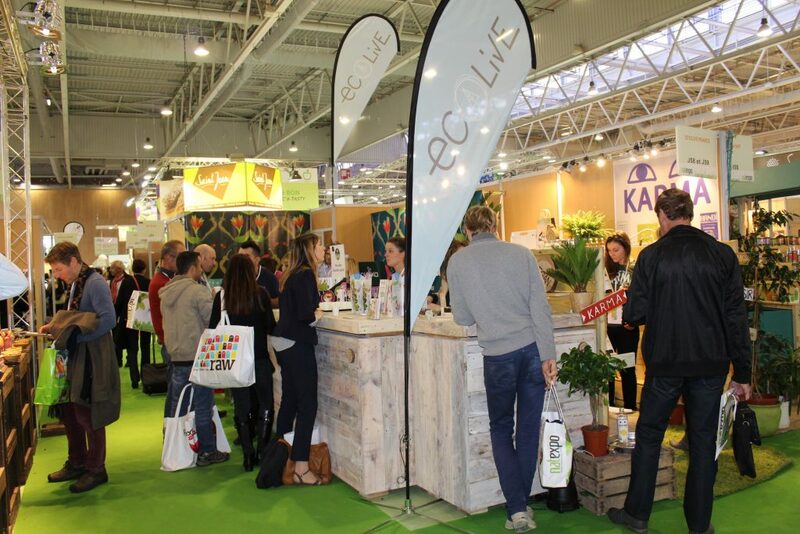 The Ecolive stand was situated at J58 and J59 where the whole team set the mood with music and tastings of different products! If you follow us on social networks, you’ve already had a little glimpse of the exhibition, before during and after. If you don’t follow us, better late than never! For those of you who couldn’t follow our organic saga, I’m going to give you a small glimpse in photos! The whole #teamEcolive was present at the exhibition for 3 days to welcome you to our stand with a tasting and music! There was a great ambiance and we loved it! 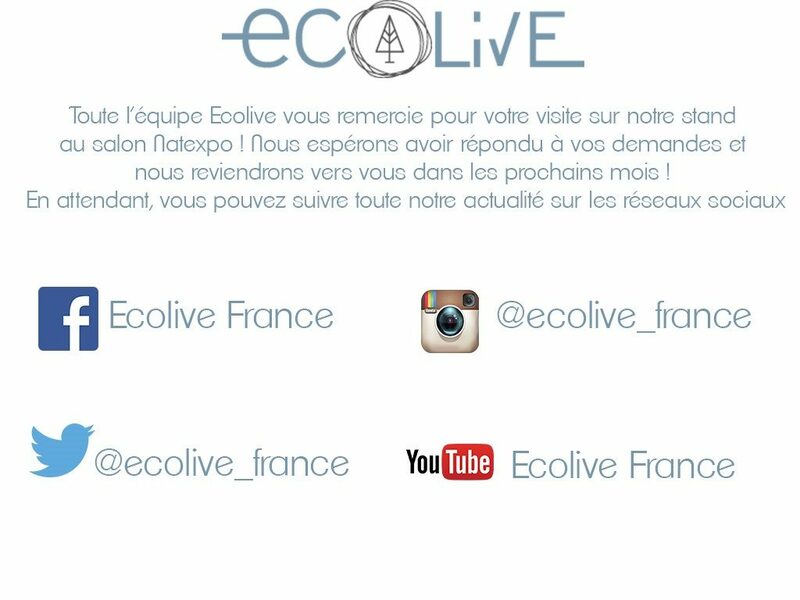 We were also able to unveil our new furniture, completely personalised for Ecolive by Chantal Tanchal! For most of the team it was the first time at Natexpo and it was absolutely incredible! 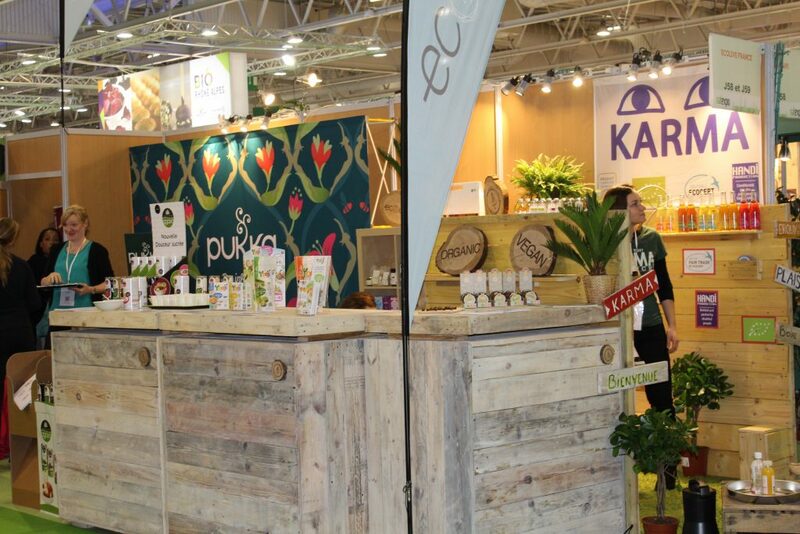 So much energy and adrenaline during those three days where we were able to meet a large number of France’s organic shops but also a lot of people from completely different backgrounds. It’s nice to see that the organic market is continuously evolving and at Ecolive, and that’s what we support! To see a bit more about our adventure at the Natexpo, don’t hesitate to check out our YouTube channel. A video is waiting for you there!